13/11/16 by This is SPARTA! This film sometimes is wrongly labelled as horror, where it actually is gothic romance. The director Guillermo del Toro has such an eye for detail and his immens passion for this genre really translates into the movie. The set makes you feel like you're in a different world. The cast is marvelous, especially Jessica Chastain and Tom Hiddleston. It's about Love and many things only unfold as the movies progresses and still we might get to see a ghost or two. Plus this steelbox is just a beauty in your movie shelf. I am not really someone who goes for steelbooks but I had to have this one. The artwork is absolutely beautiful on both the front and back and the inside shows the main characters in a cool art style. You can tell a lot of thought has gone into the creation of this steelbook. 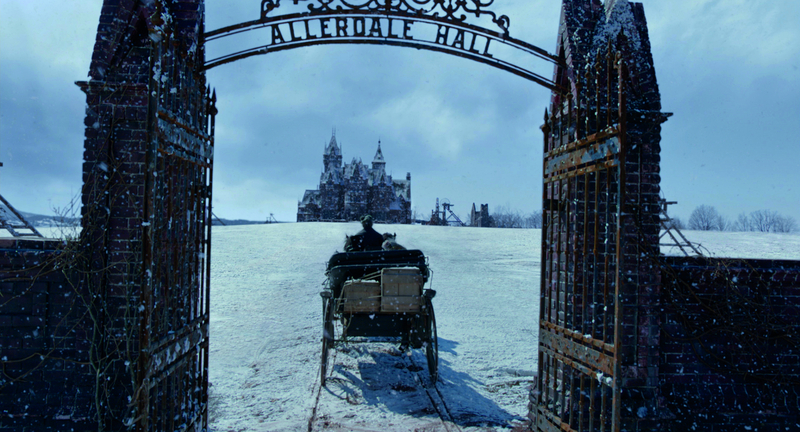 I am a huge fan of Crimson Peak and if you are too, I highly recommend this. A very under rated movie. Beautiful and chilling. Amazing production design and costuming. Reveals more with each viewing. Nice selection of extras and commentary. The steelbook is wonderful! Clearly the best version of this release available. Simple, stylish graphics. Printed in irridecent metallic tones. Classy! A lovely purchase all round. 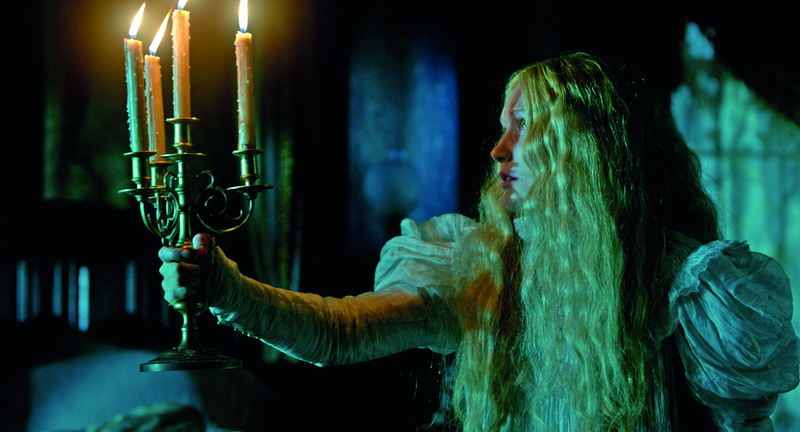 Recommended to all Del Toro fans and lovers of classic Gothic romance films such as The Innocents. Another amazing triumph by wildley imaginative Guillermo del Toro, I think all his films are brilliant and has something different to other directors and therefore stands out. The story was rather simple but done so very well with a pretty epic cast, with sons of anarchy's charlie hunham supporting alongside Tom Hiddleston, Mia Wasikowska and a fantastic performance from a much different looking Jessica Chastain. Chastain was soooo good and believable also rather creepy in a beautiful way. The steelbook itself completely compliments the film it represents as the mysterious colouring effect that shows something ghostly! also using the same colour coordination. I would recommend this film to any fans of Del Torro and certainly recommend the steelbook!. Amazing movie with stunning actors, especially Tom Hiddleston. A must have. 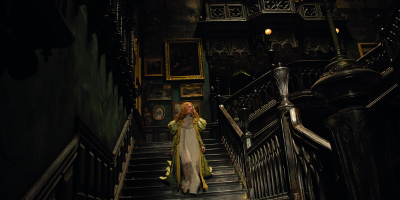 Crimson Peak is not exactly a typical horror movie! As the Director describes the movie, it is a Gothic Romance and it also happens to be very good one. Even if its not a full blown horror film, it still has some very effective jump scares. At times its shockingly violent but at other times its absolutely beautiful to look at. The story at times can be a bit wonky but it still works because the whole film as an over the top feel about it. The performances are pretty good too, especially Tom Huddleston and Jessica Chastain. 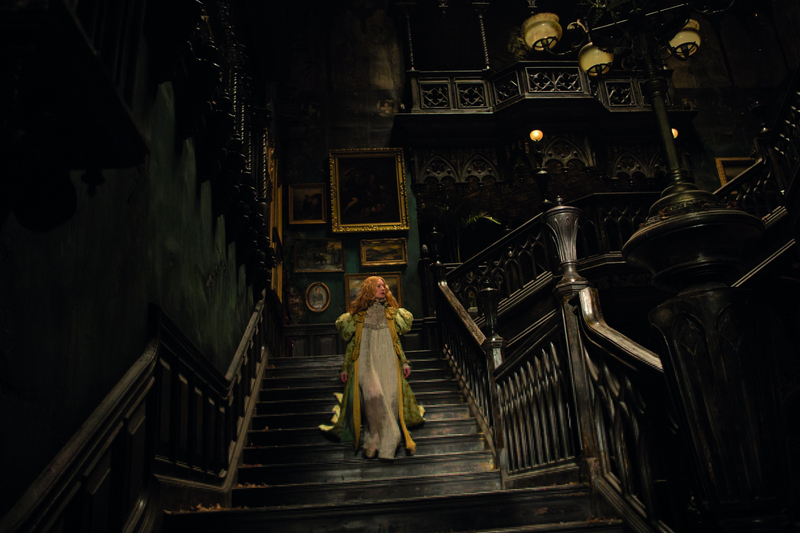 The direction by Guillermo DelToro is excellent, every shot is perfectly framed and dripping with a Gothic atmosphere. 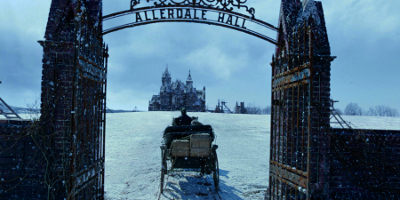 Its a very well made Gothic romance that's definitely worth watching. This steel book (like the movie) is beautiful to look at. Its lovely and shiny with a great colour scheme. The images perfectly capture the mood of the film. Definitely worth getting for steel book fans!!! The steelbook looks awesome and arrived in good time. Unfortunately not keen on the storyline of the film found it difficult to follow at times, kind of found the film pointless. Not a great story but fantastic to look at with stunning settings and a very nice steel book.